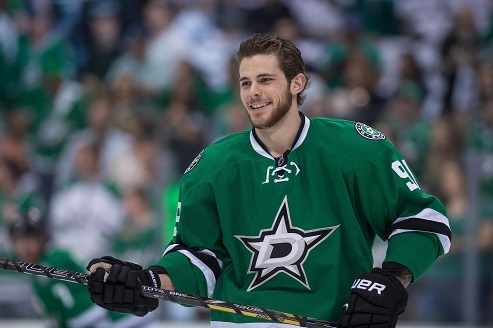 Join Tyler Seguin, Wendel Clark and other past and present hockey stars at King Valley Golf Club on Monday, Aug. 13 for a day of fun and golf. Spend the day with these great sports legends and join in a “locker room chat”, story-telling and question-and-answer session. Relive pivotal moments in sports history and create fond new memories of your own.